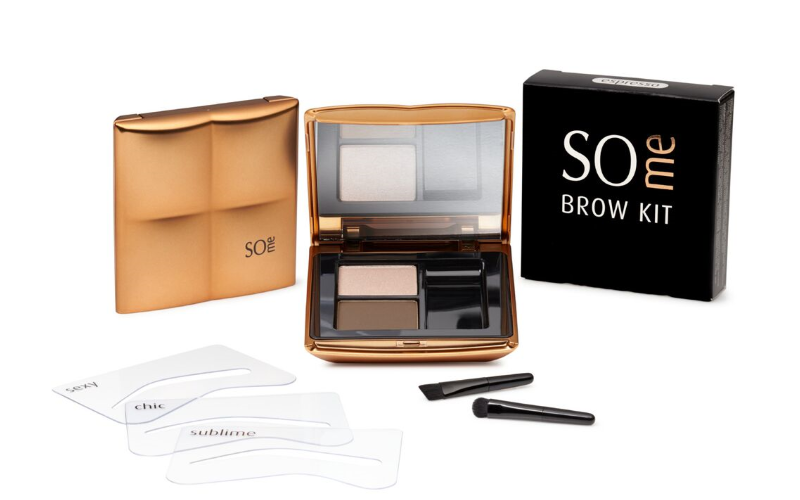 Win a bundle of So Me Beauty brow products! Following the success of So Me Beauty & Wellness Clapham based salons and Brow and Lash bars at Superdrug and Sainsbury’s stores, So Me introduces its impressive line of brow products, allowing you to create picture perfect WOW brows using professional standard products.
. To celebrate the launch, SO ME are offering FOUR lucky LOOK readers the chance to win a bundle of SO ME goodies including Brow Shaping Kit, Brow Pencil, Brow Spooley and 2 in 1 Brow Brush.